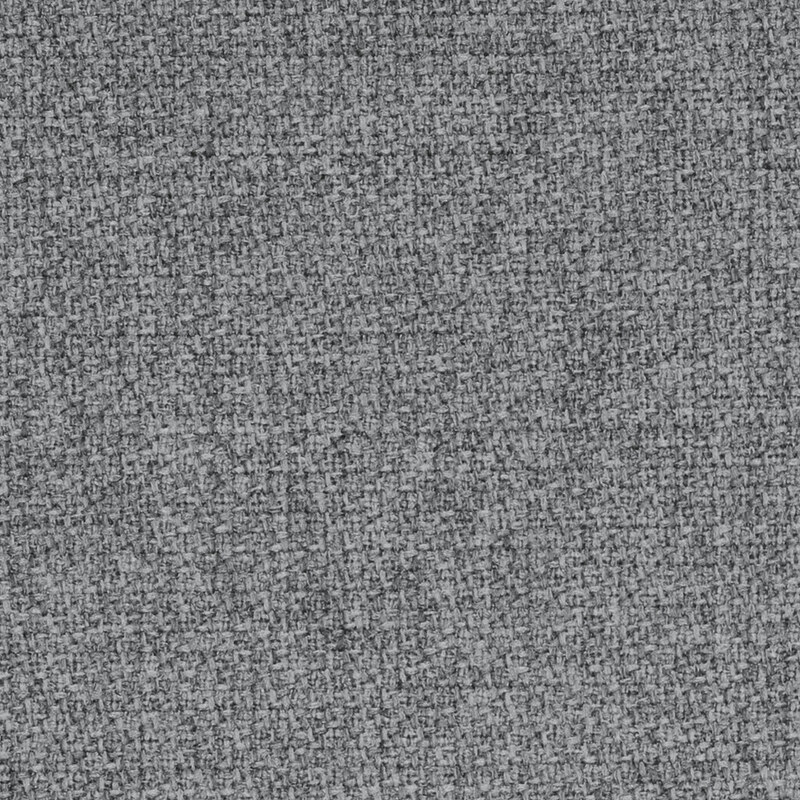 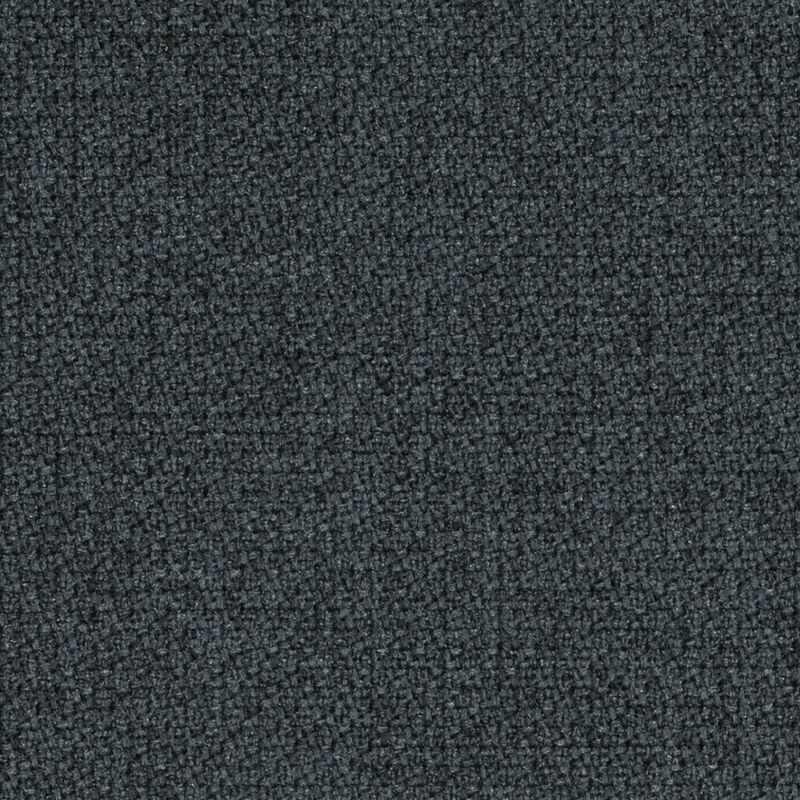 Gabriel Step Melange is a strong Trevira CS fabric. 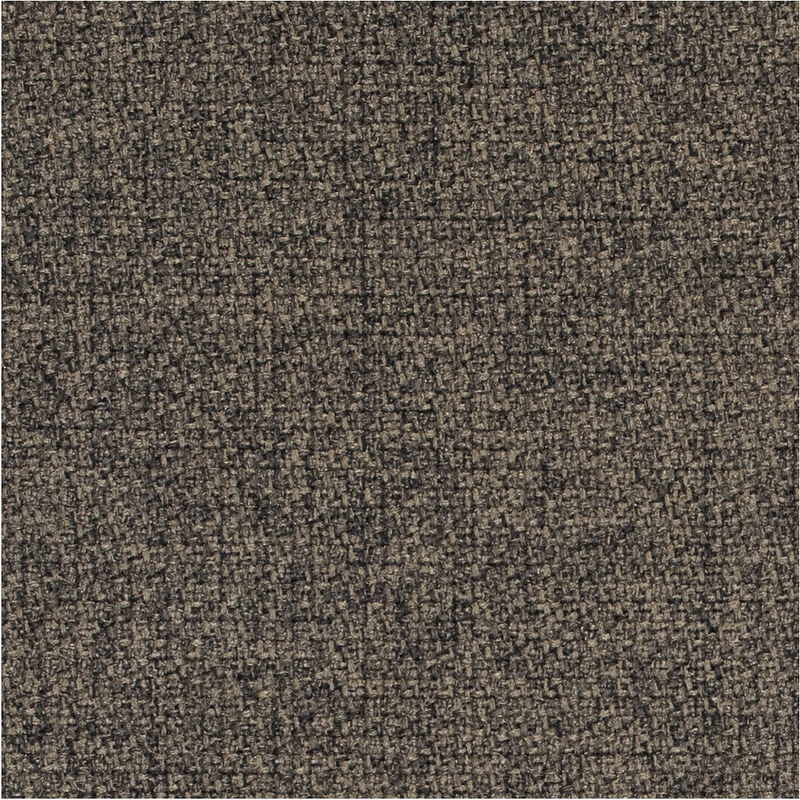 Despite it’s hard-wearing properties Step Melange features a delicate melange effect that makes it suitable for a wide range of settings. 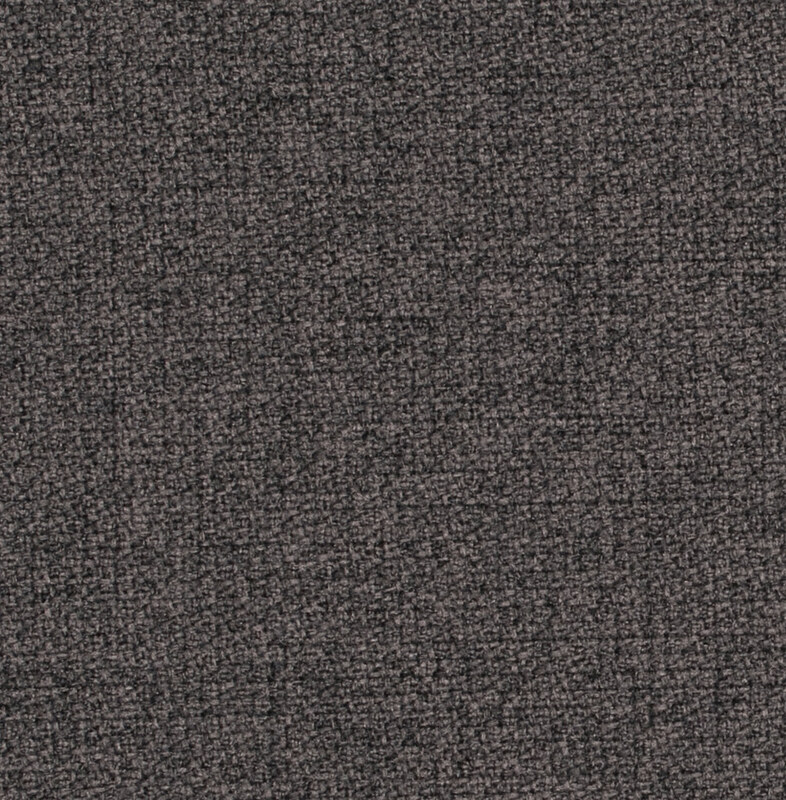 Step Melange has powerful fire resistant properties and is EU Ecolabel Certified. 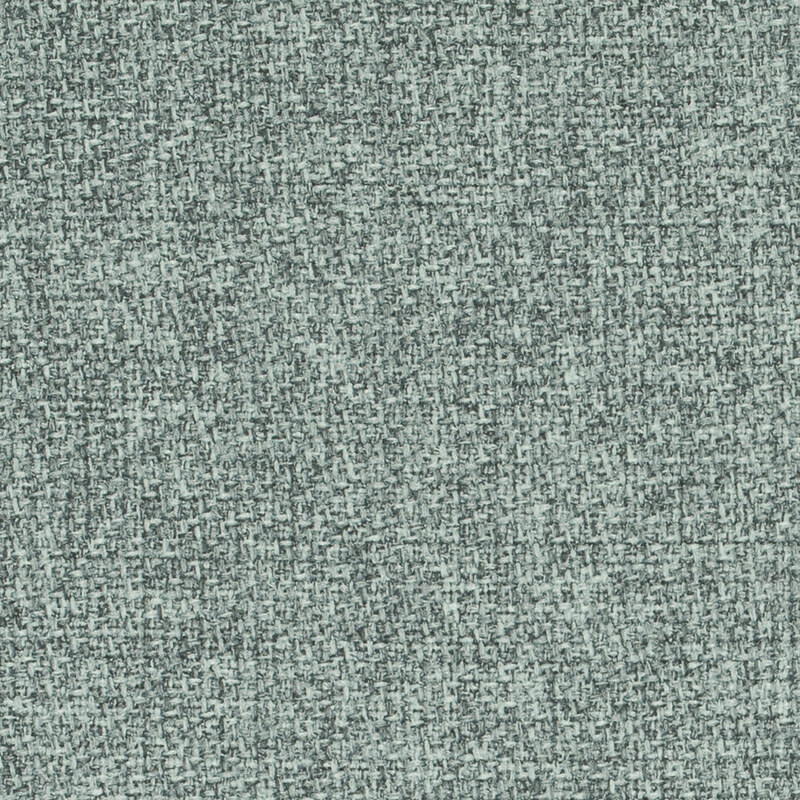 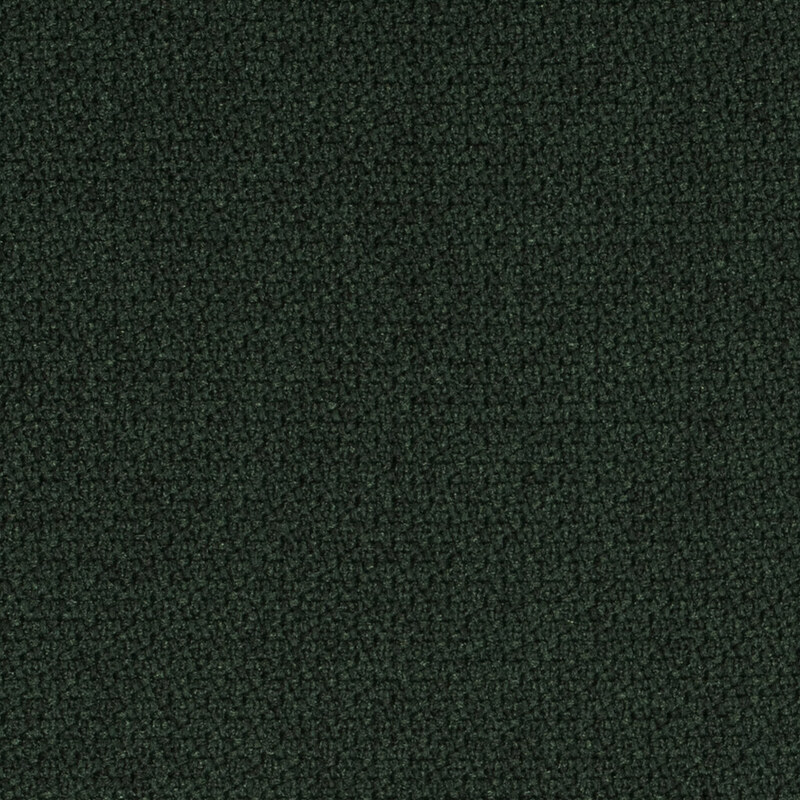 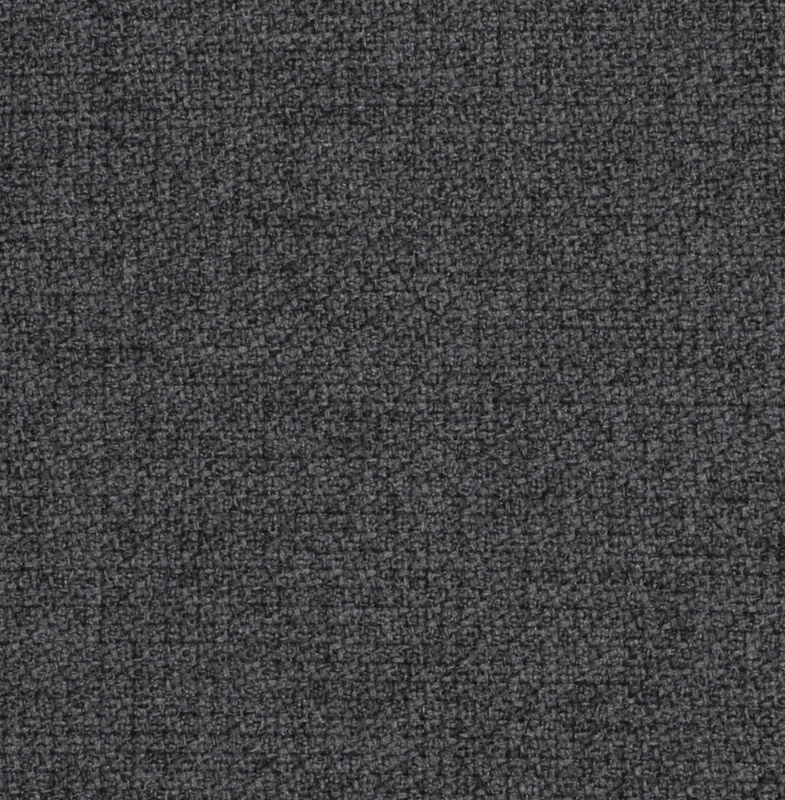 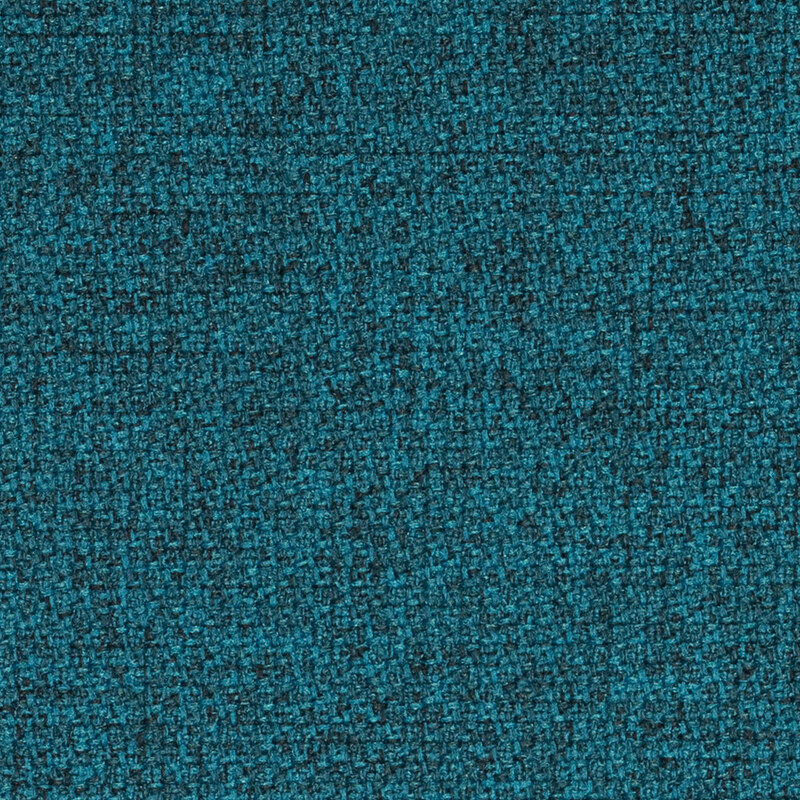 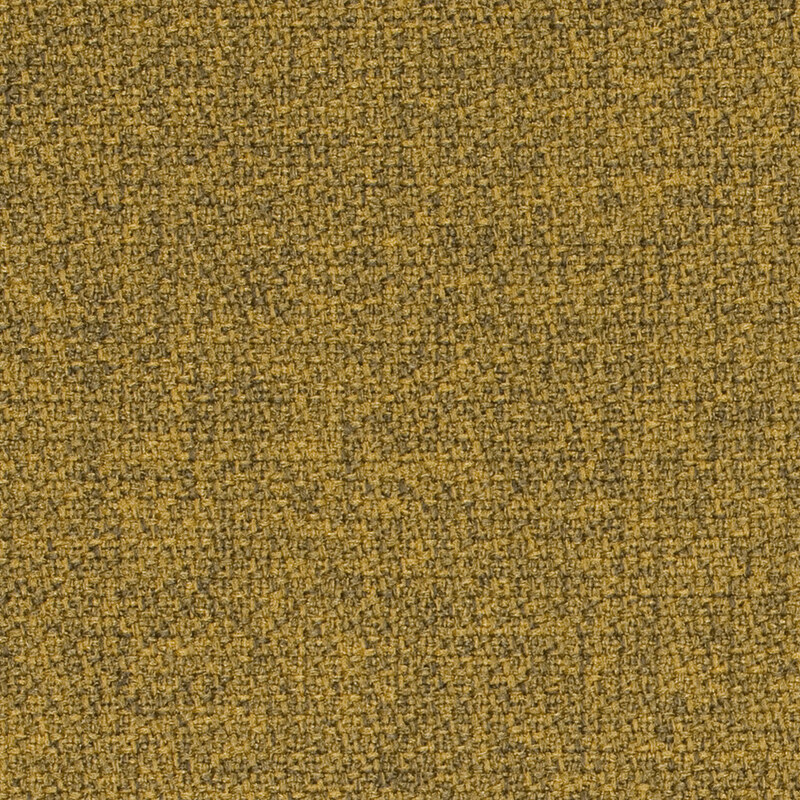 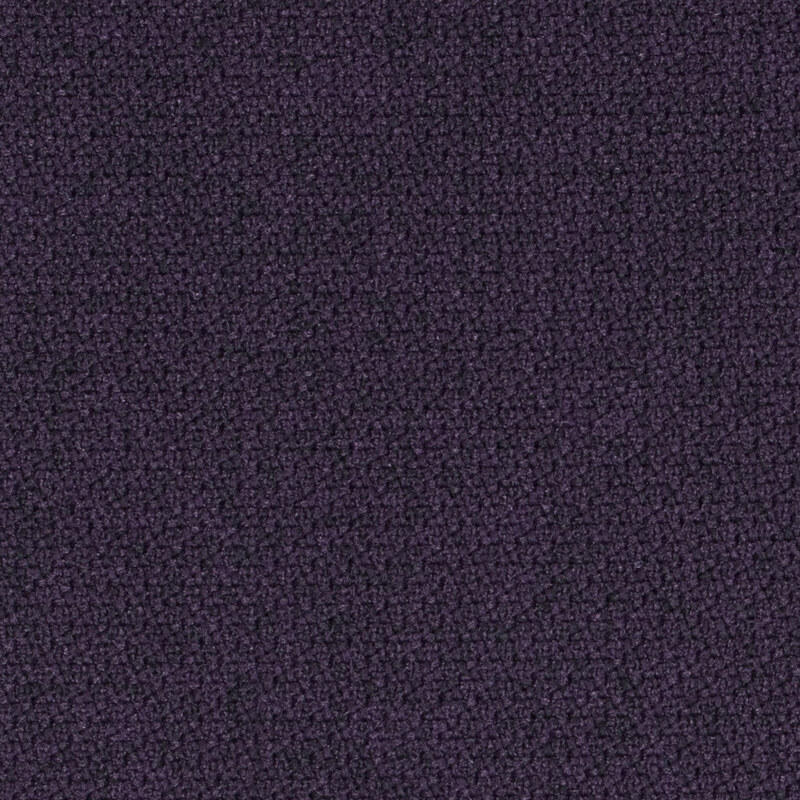 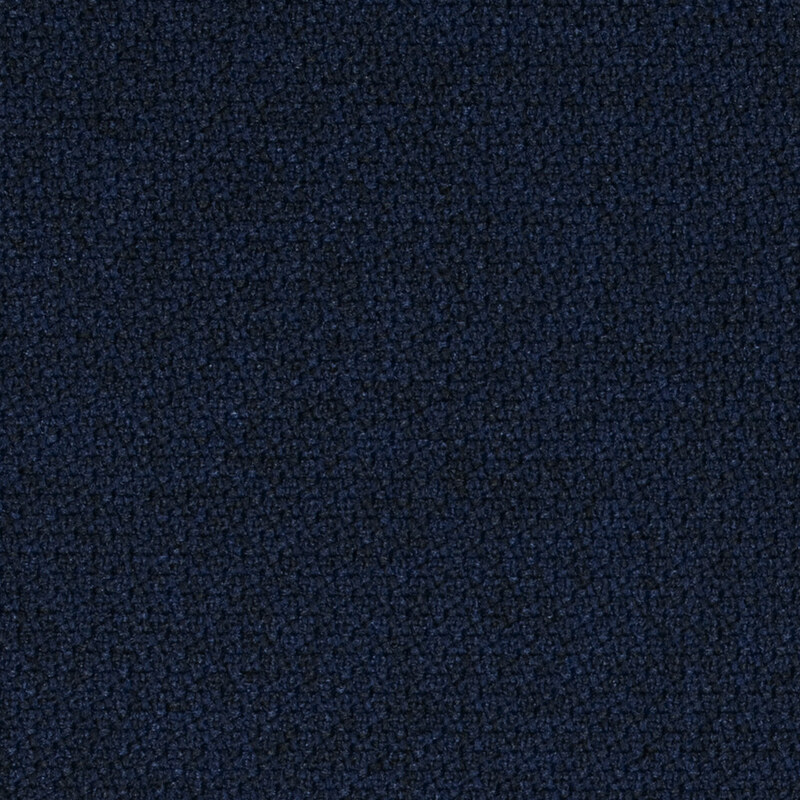 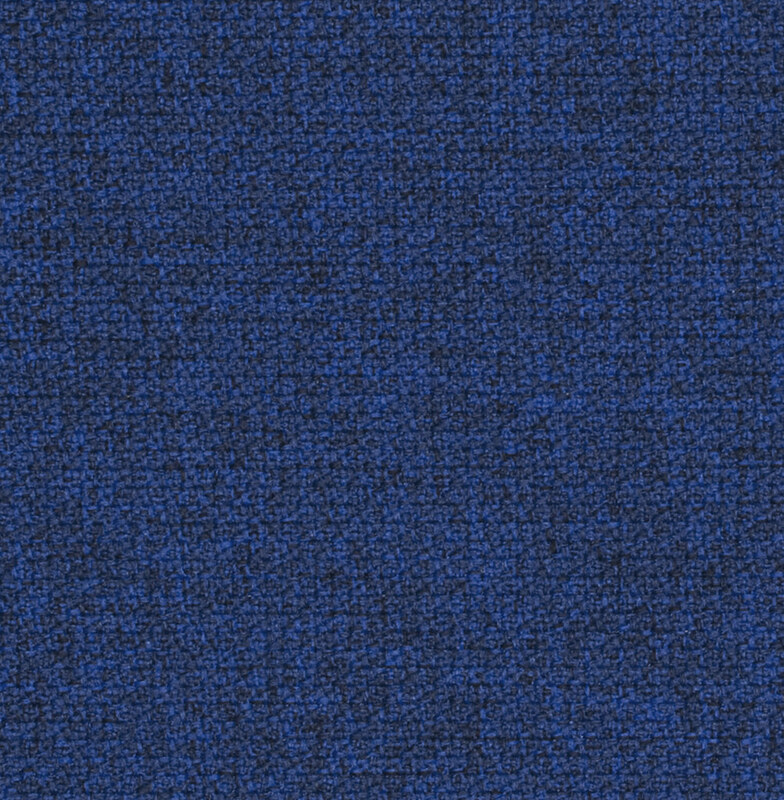 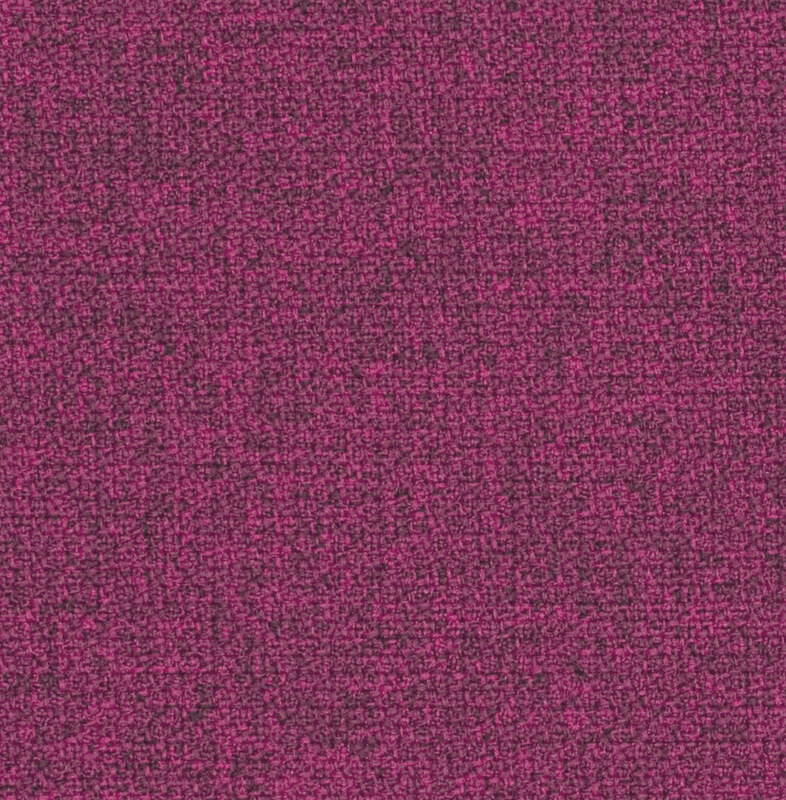 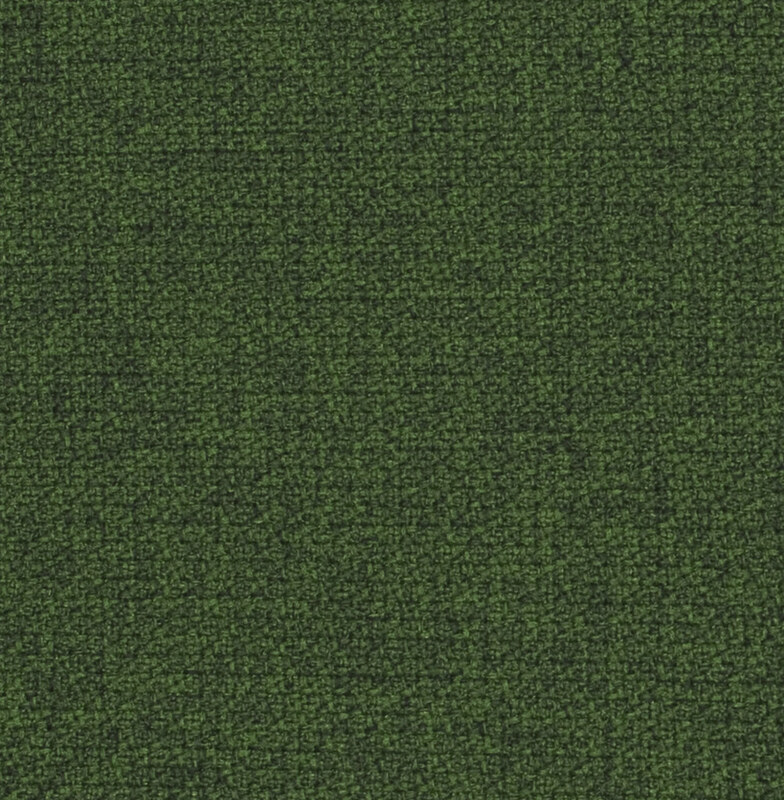 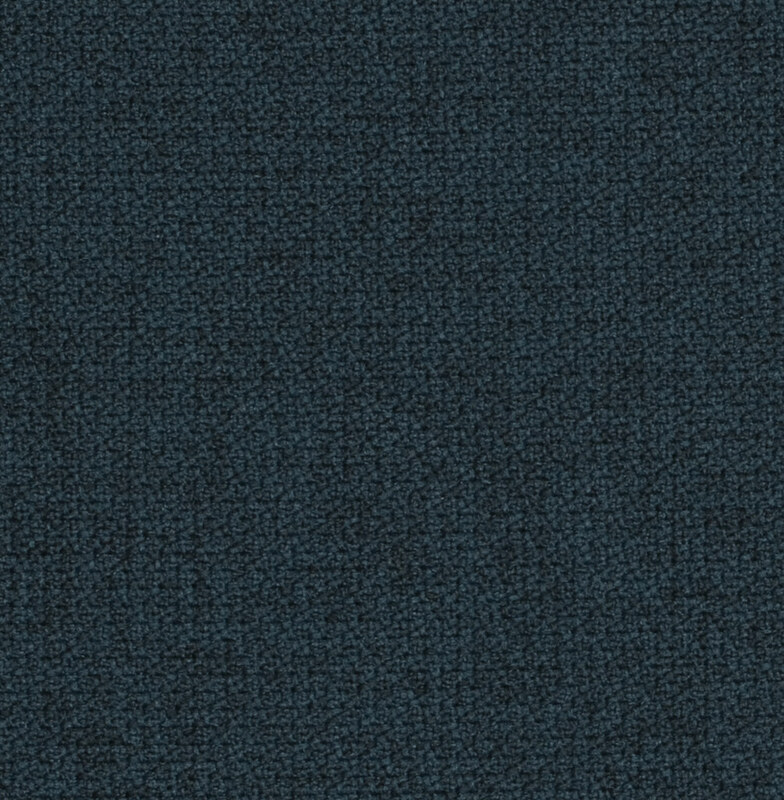 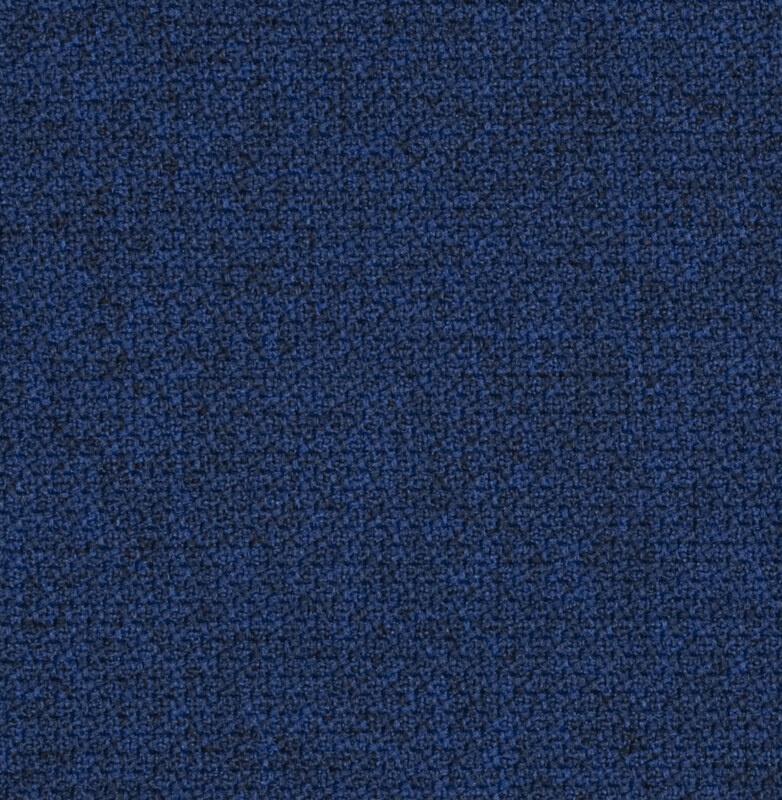 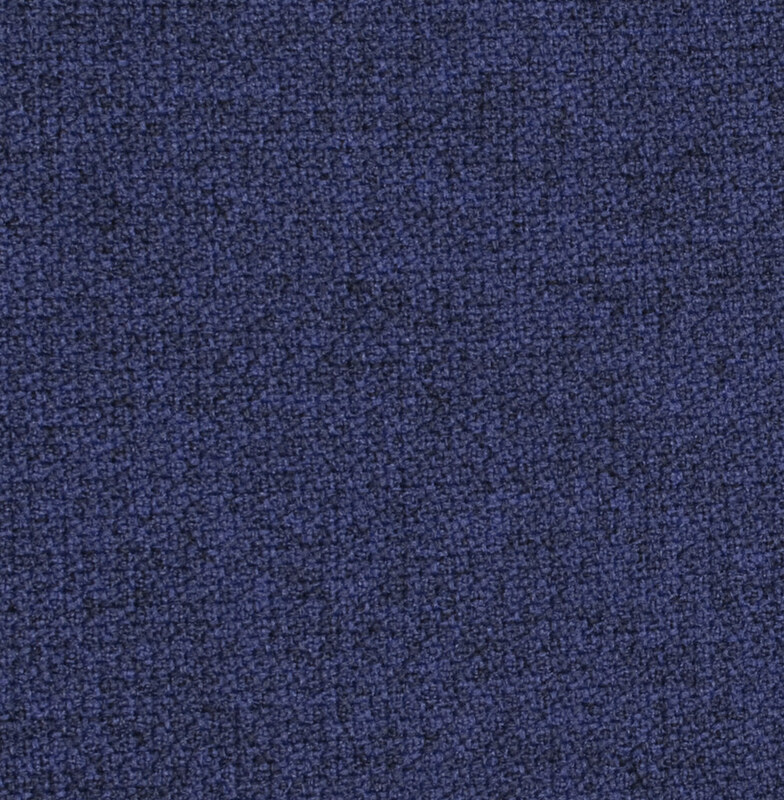 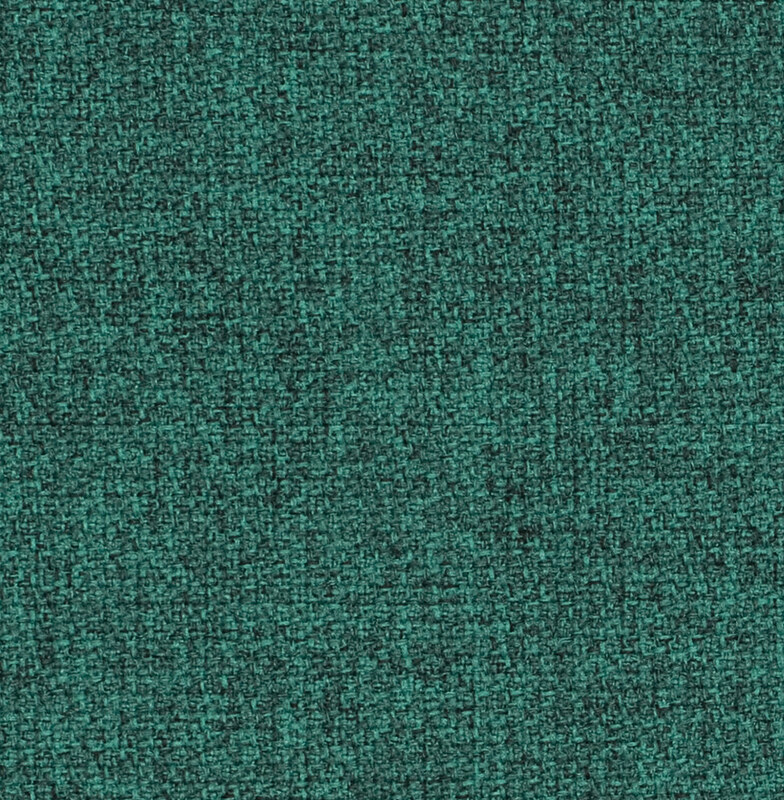 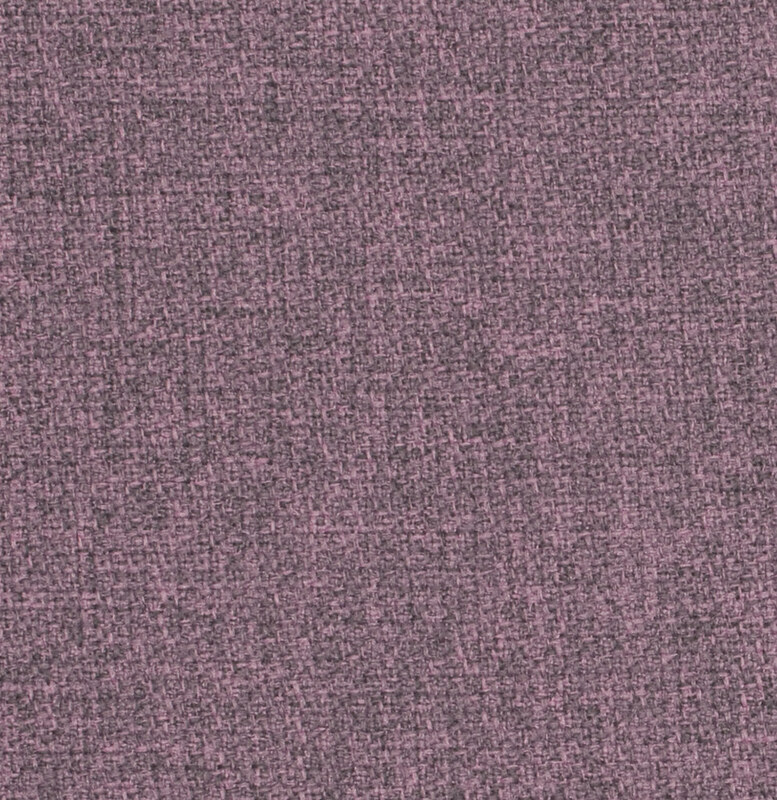 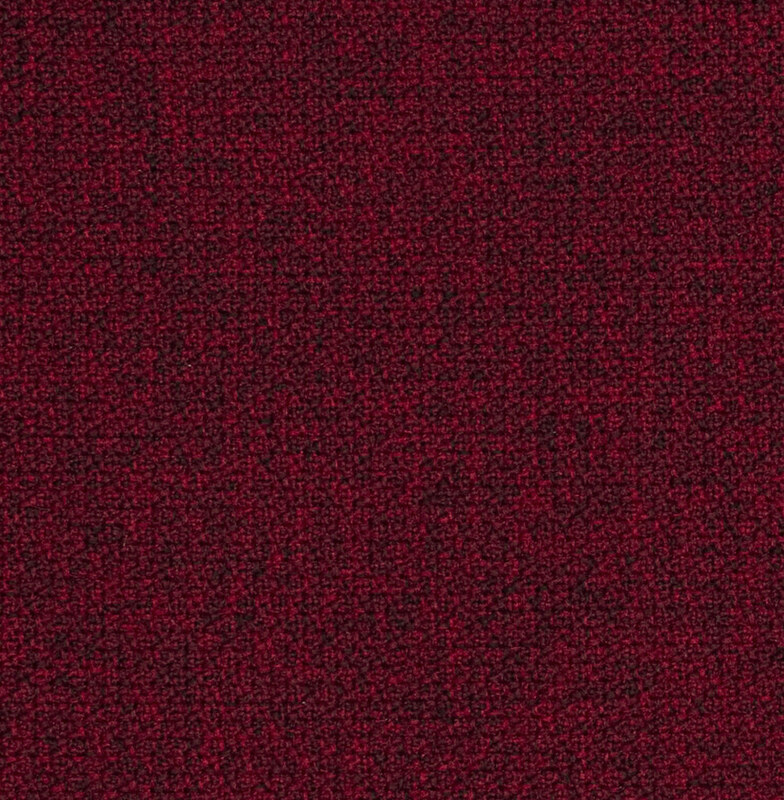 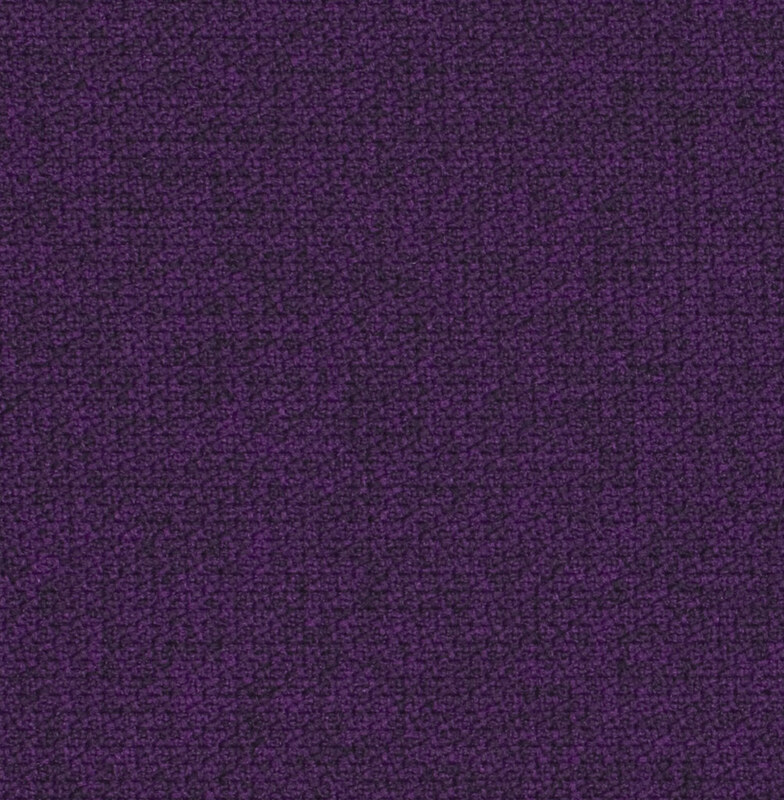 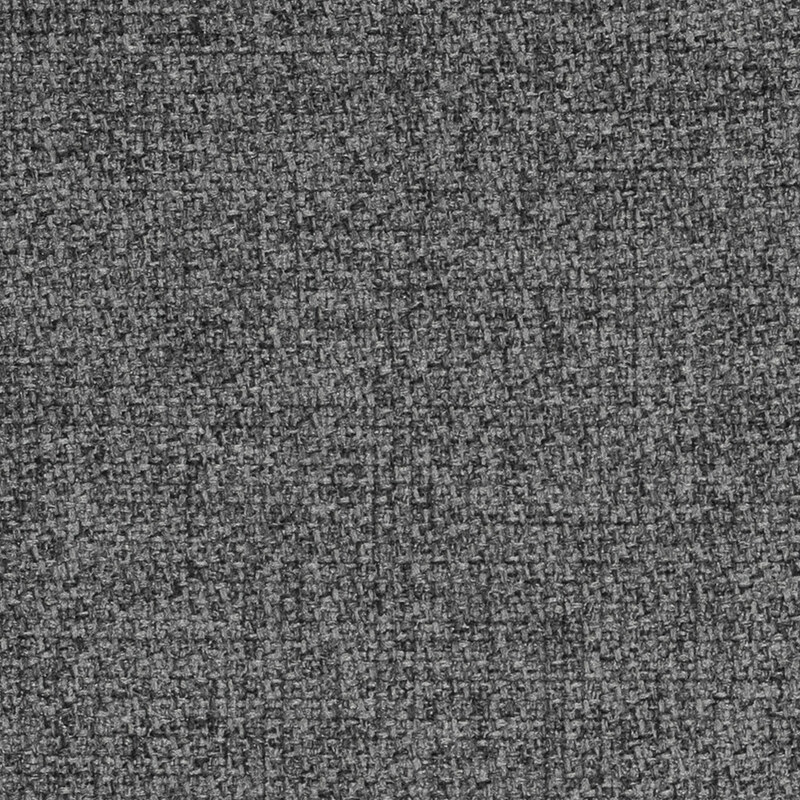 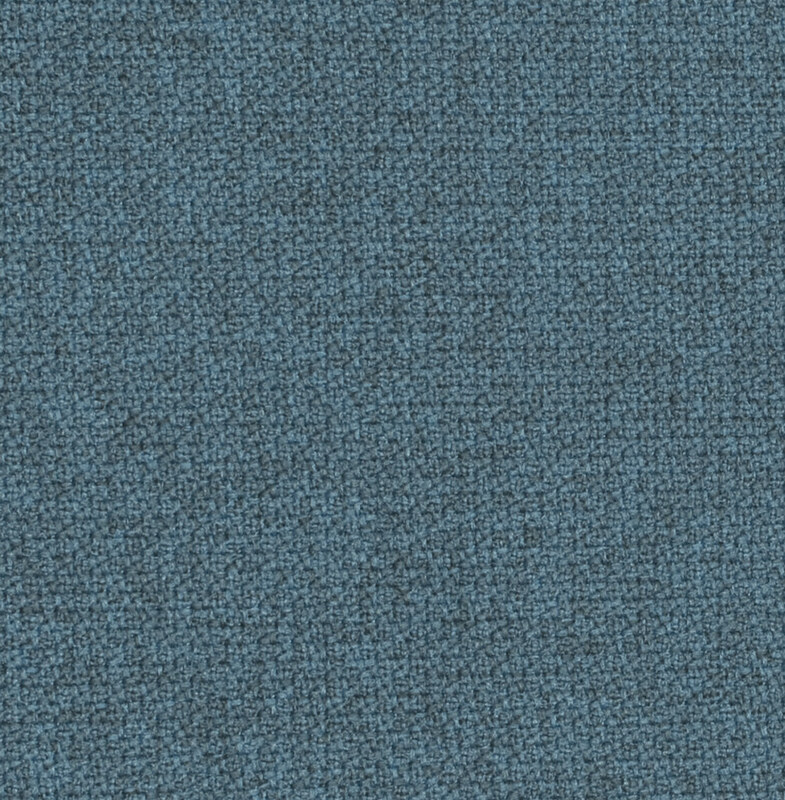 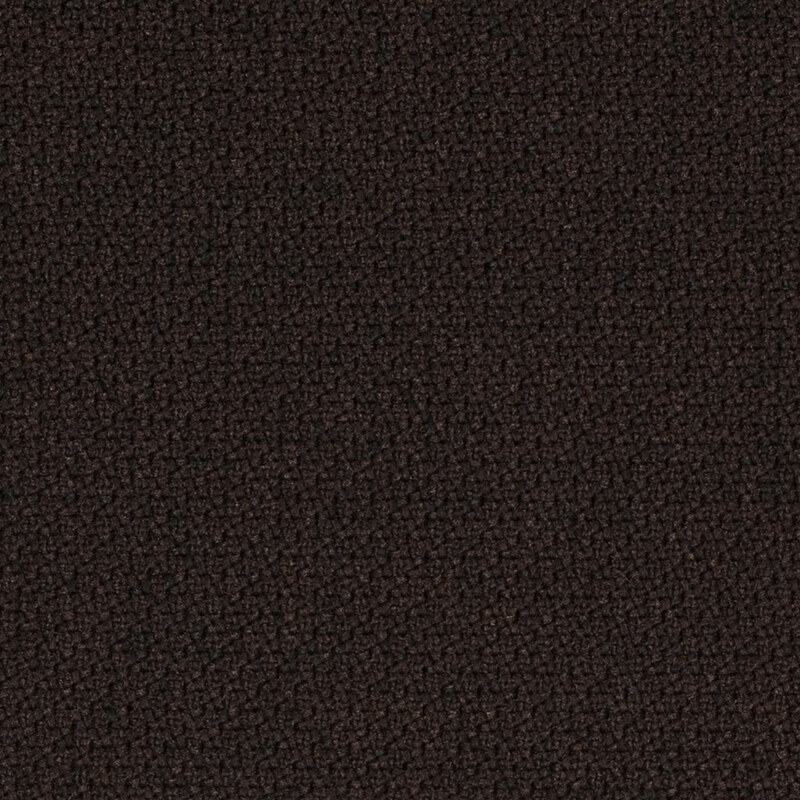 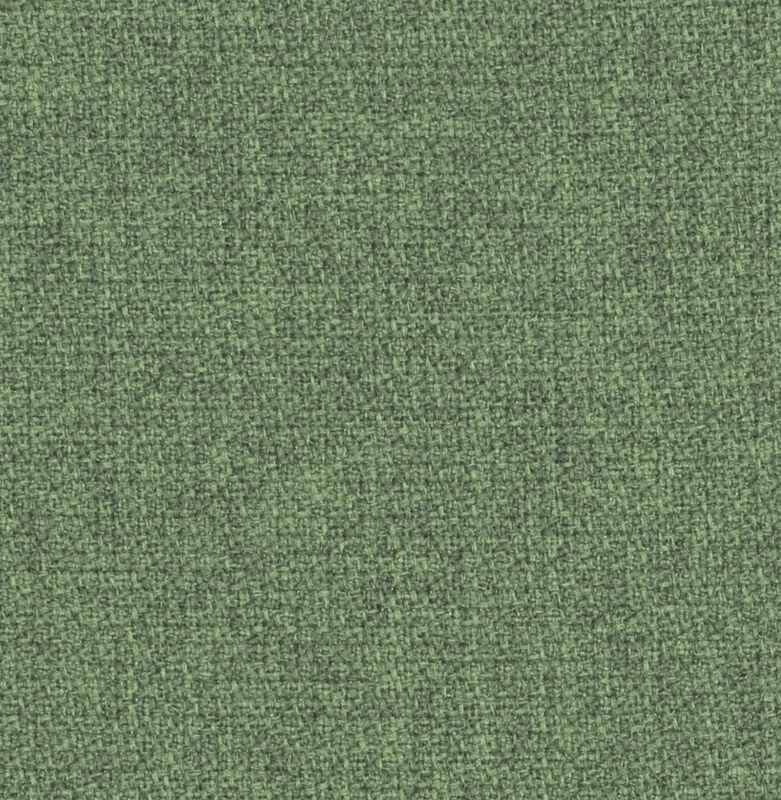 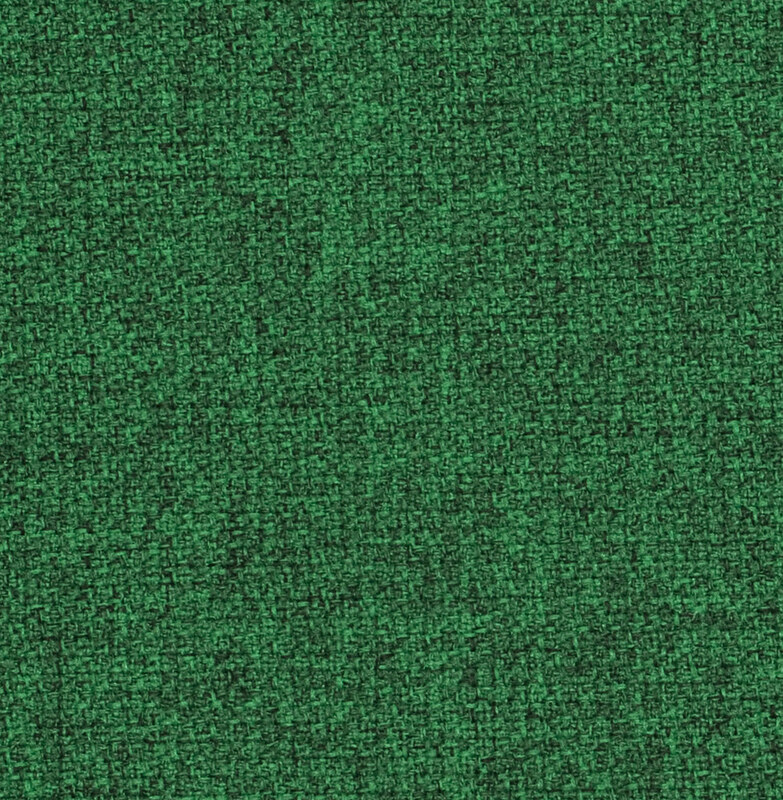 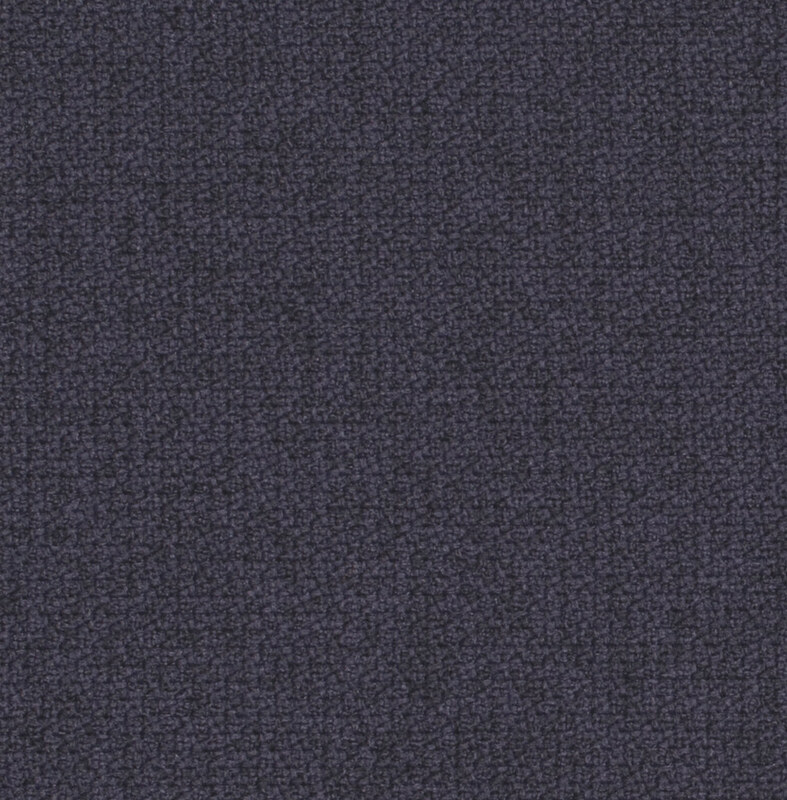 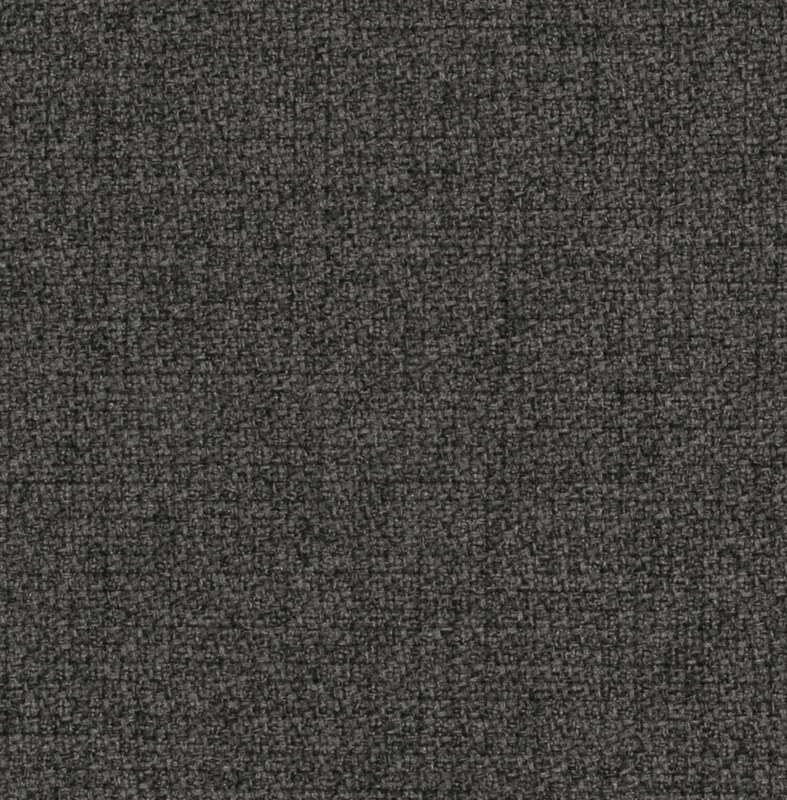 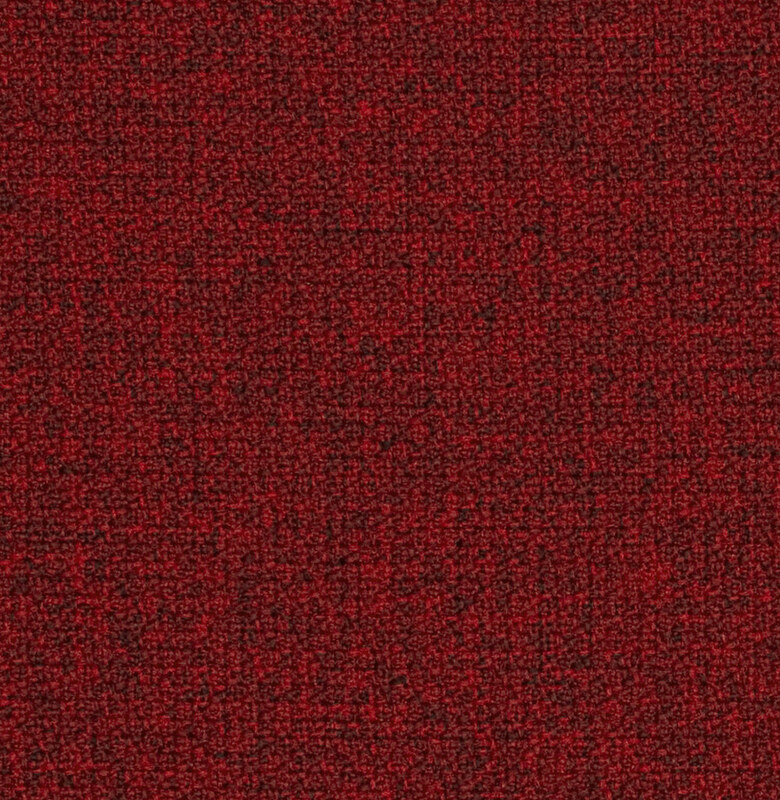 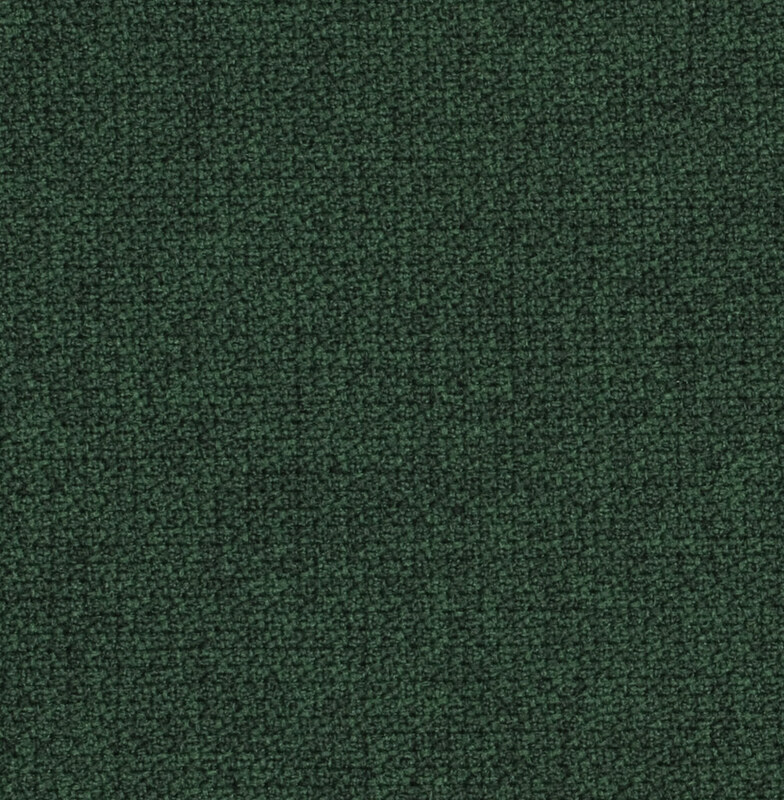 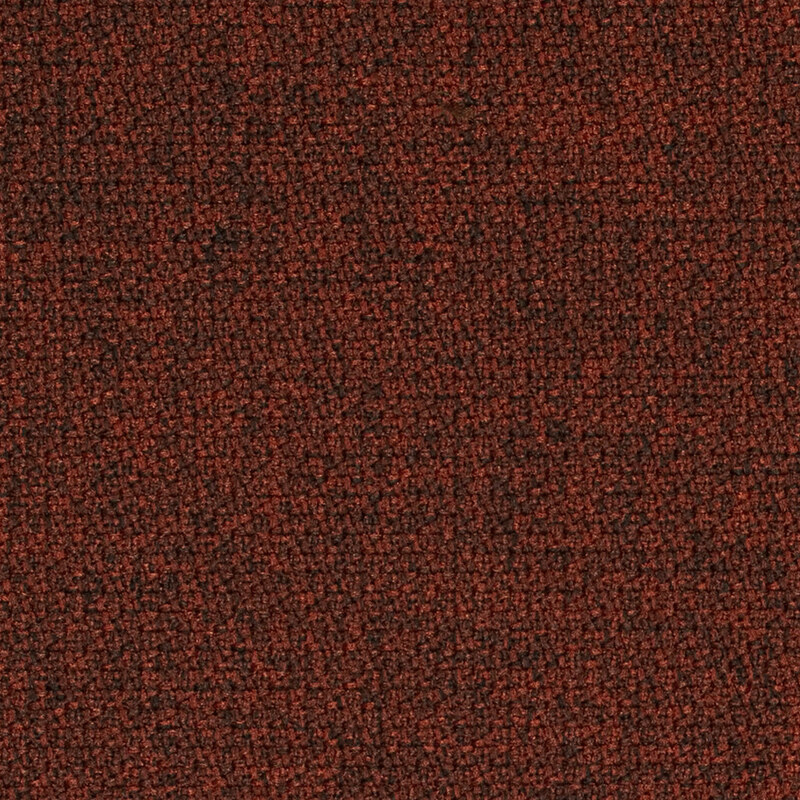 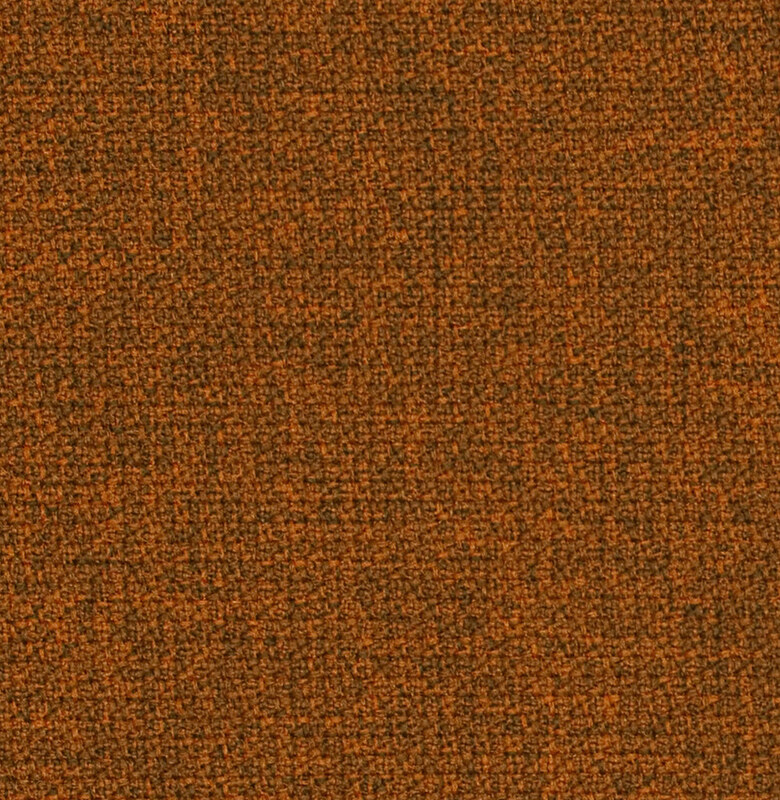 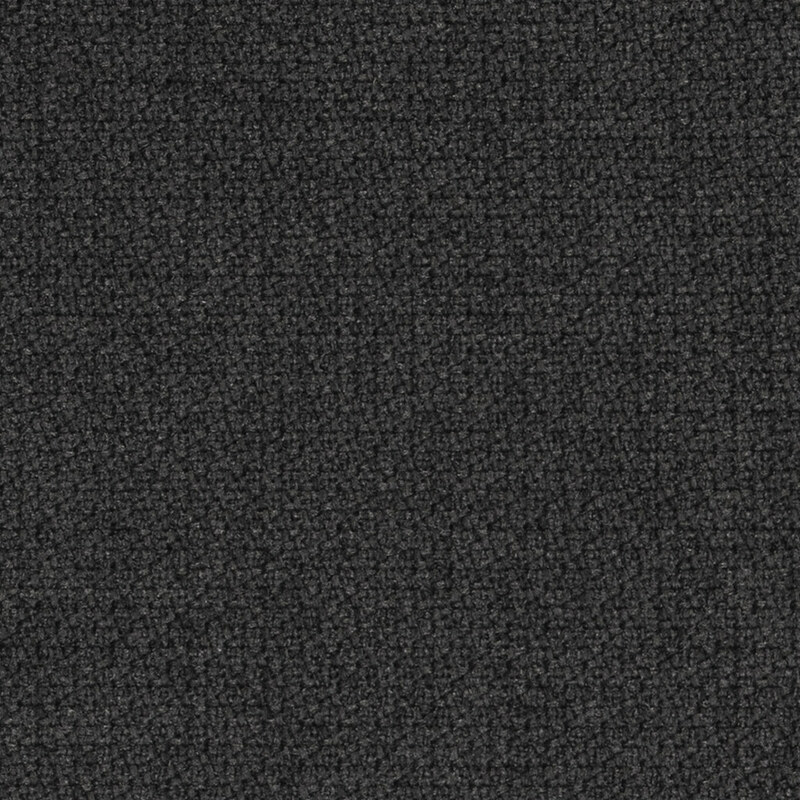 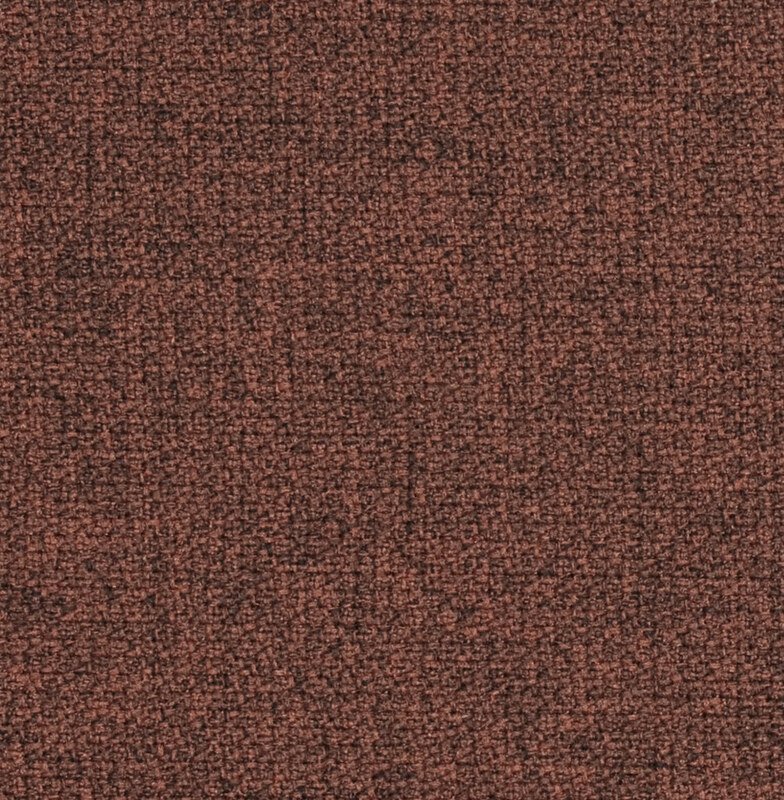 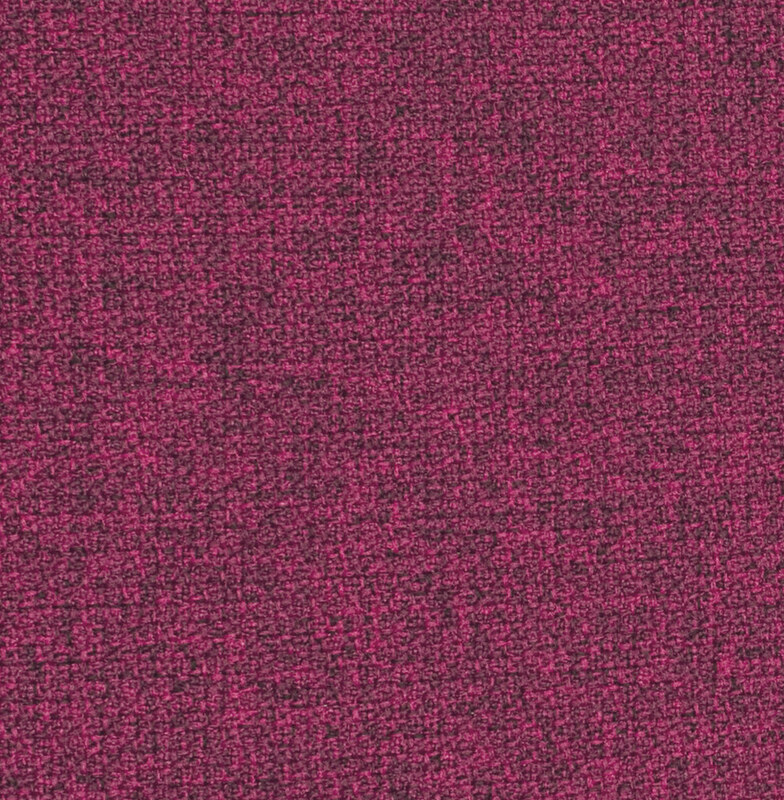 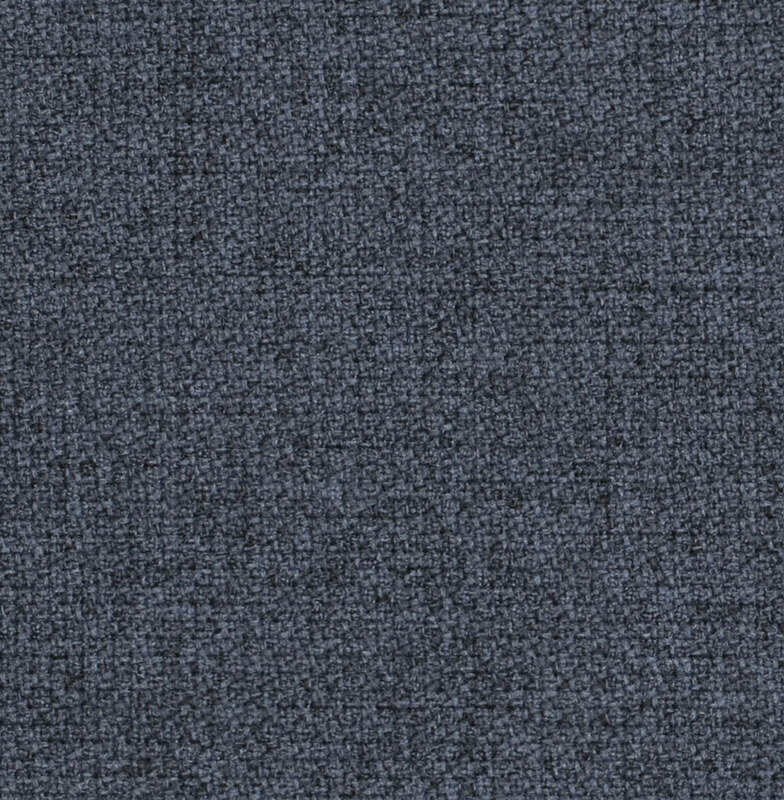 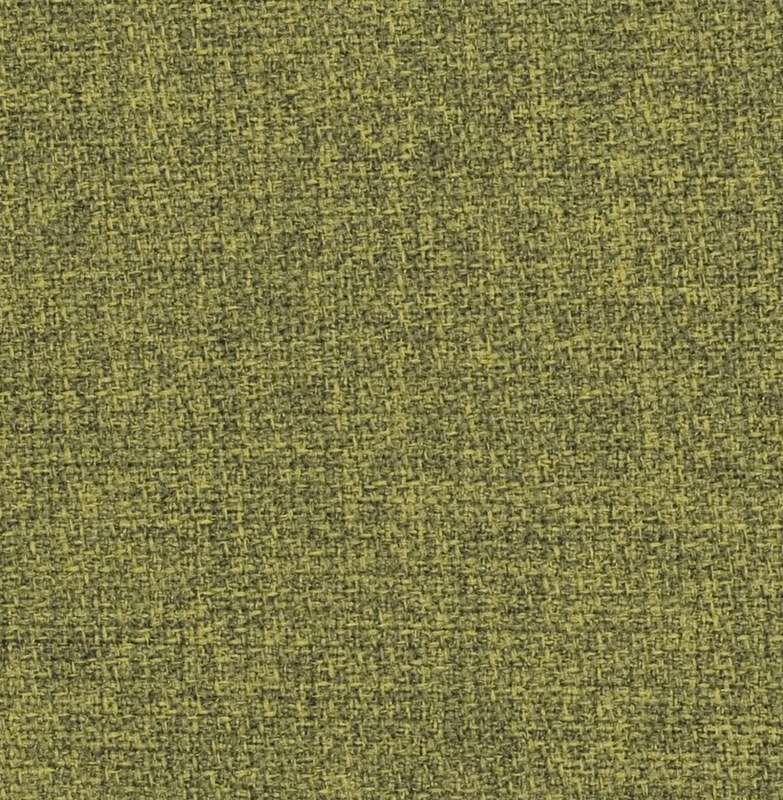 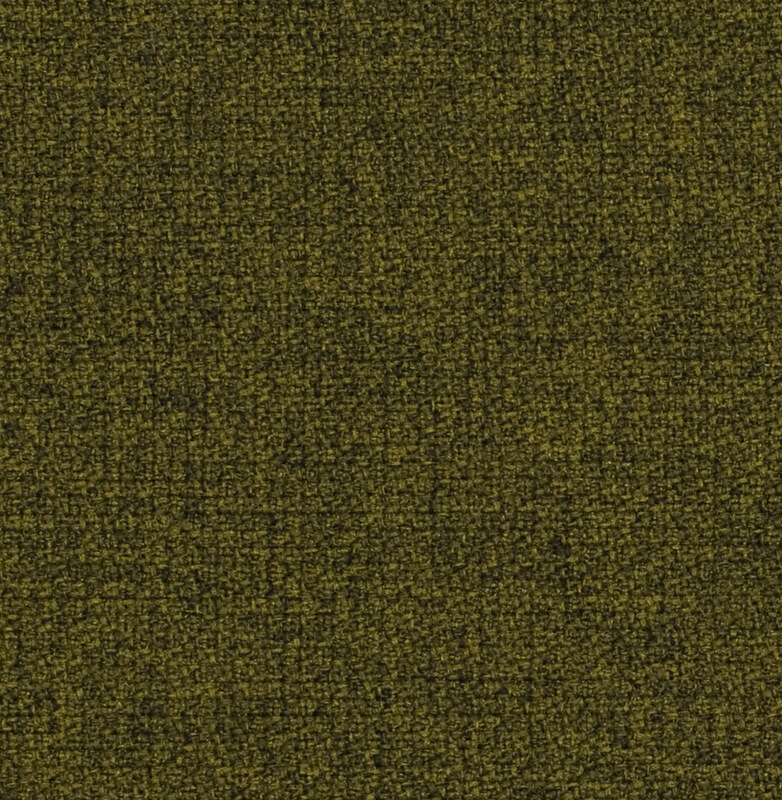 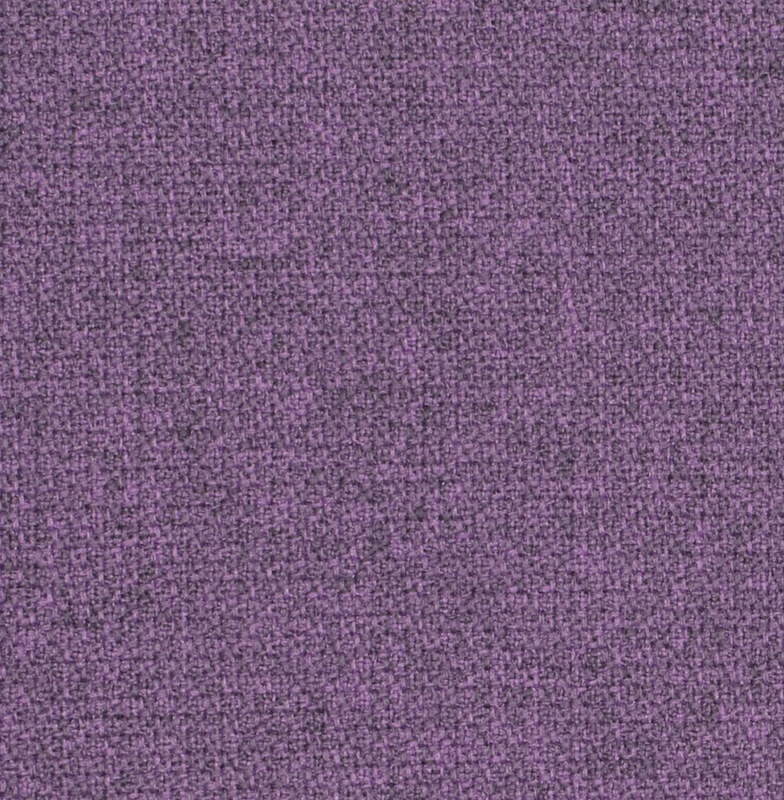 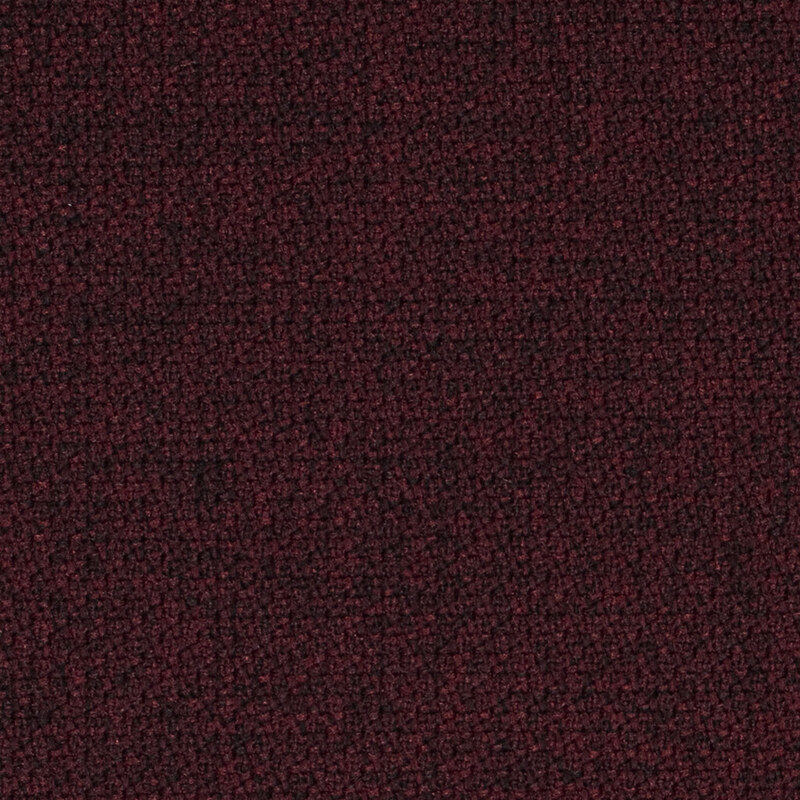 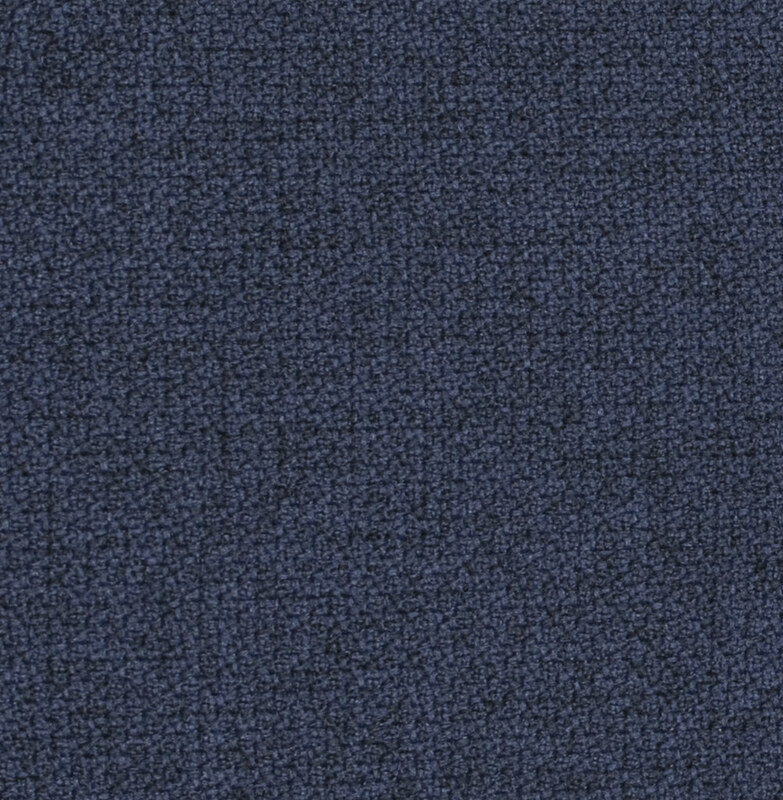 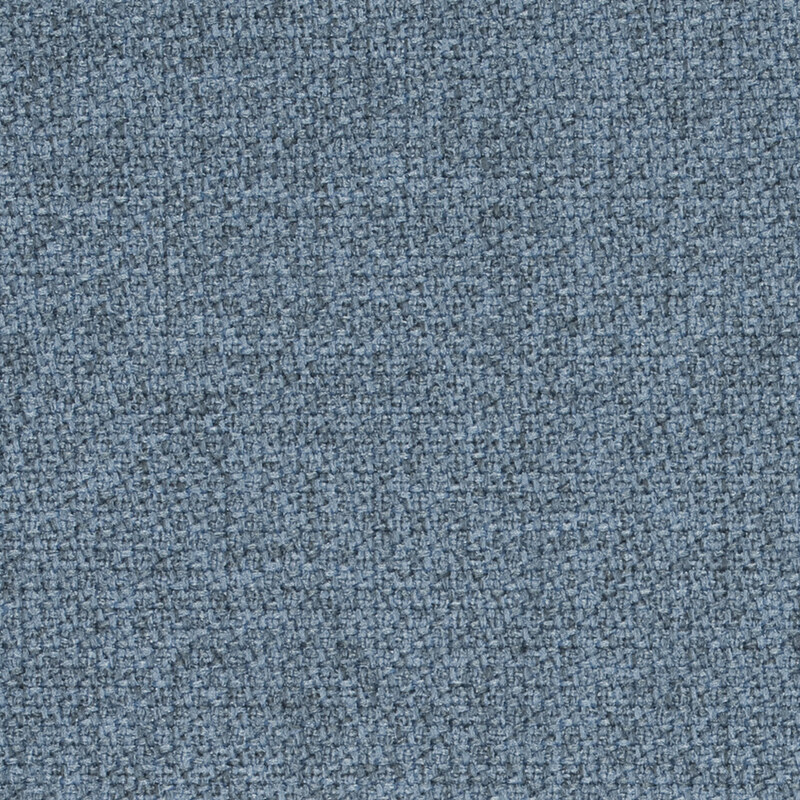 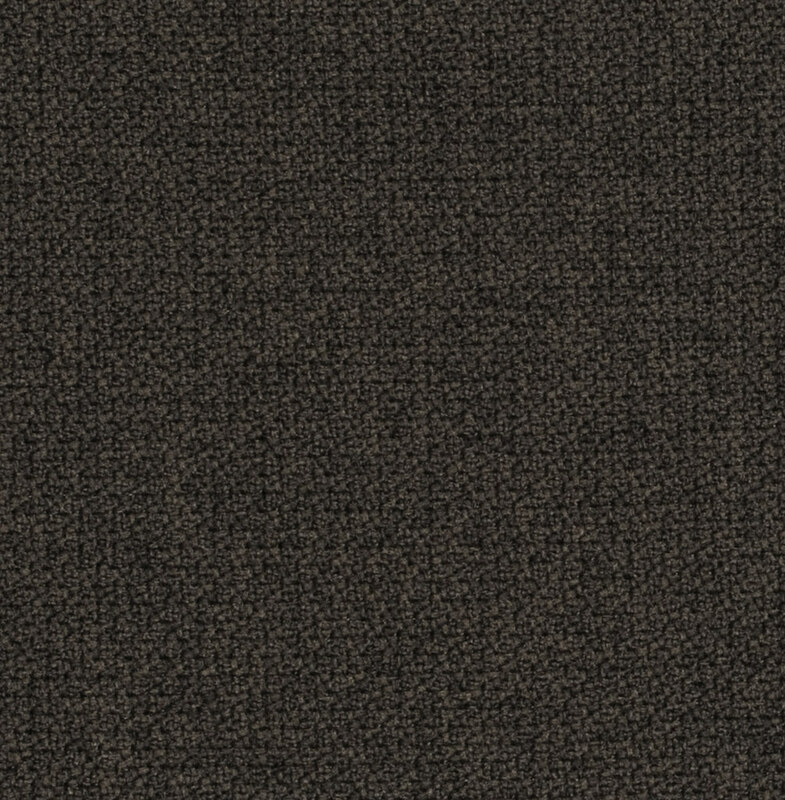 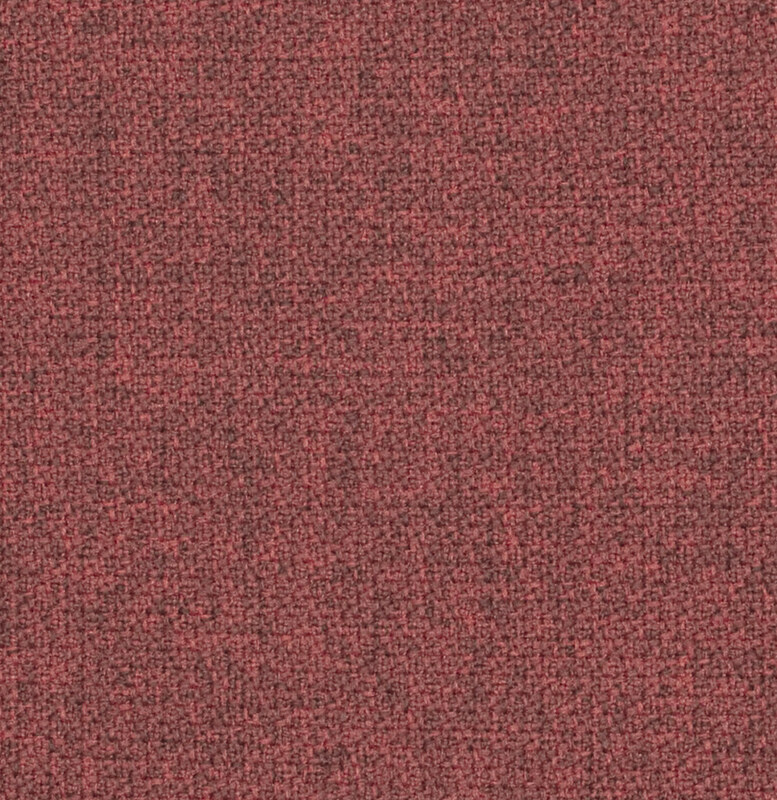 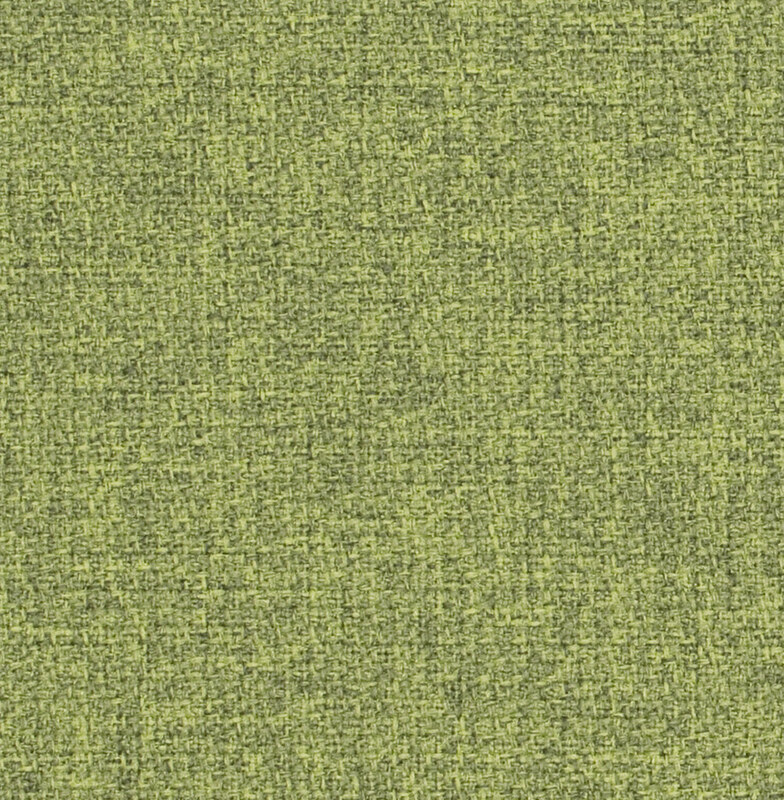 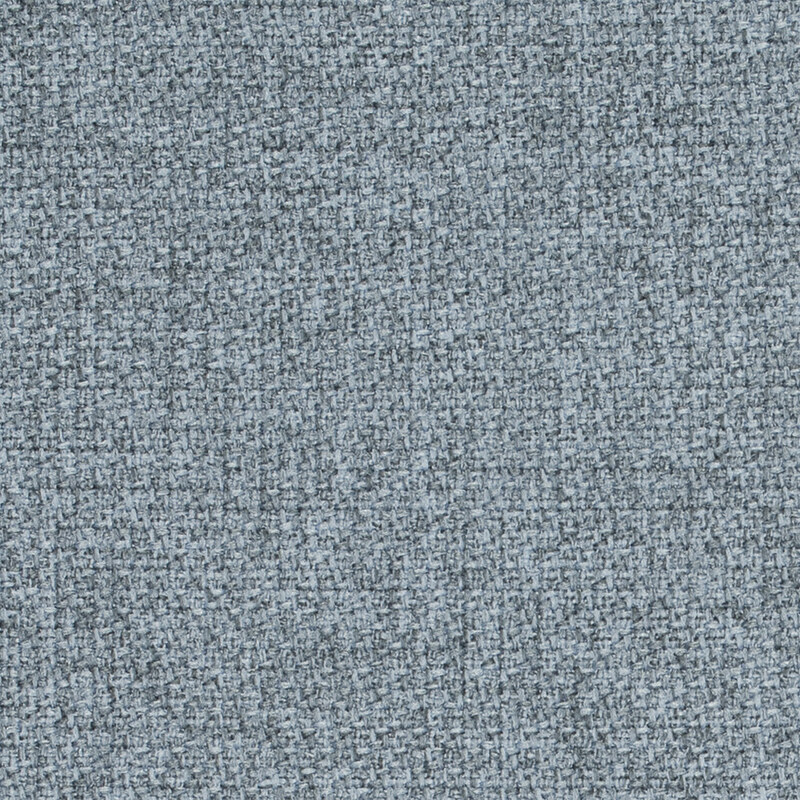 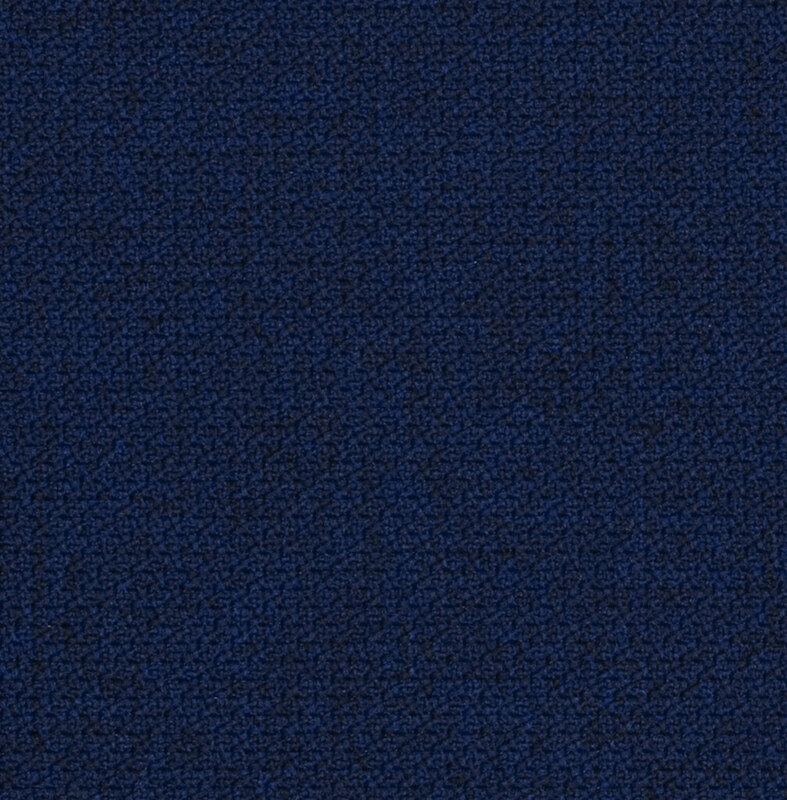 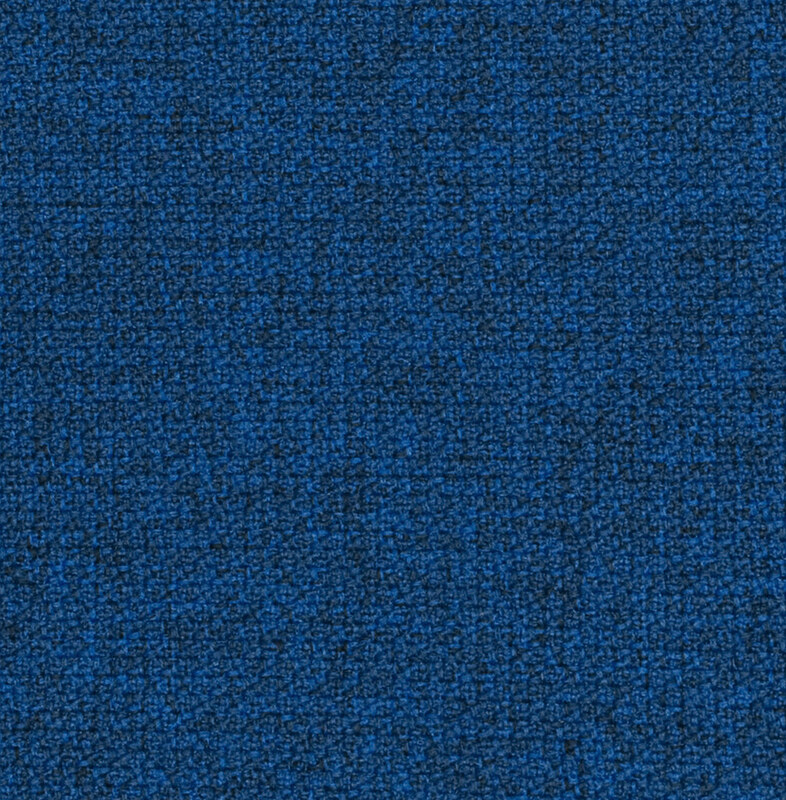 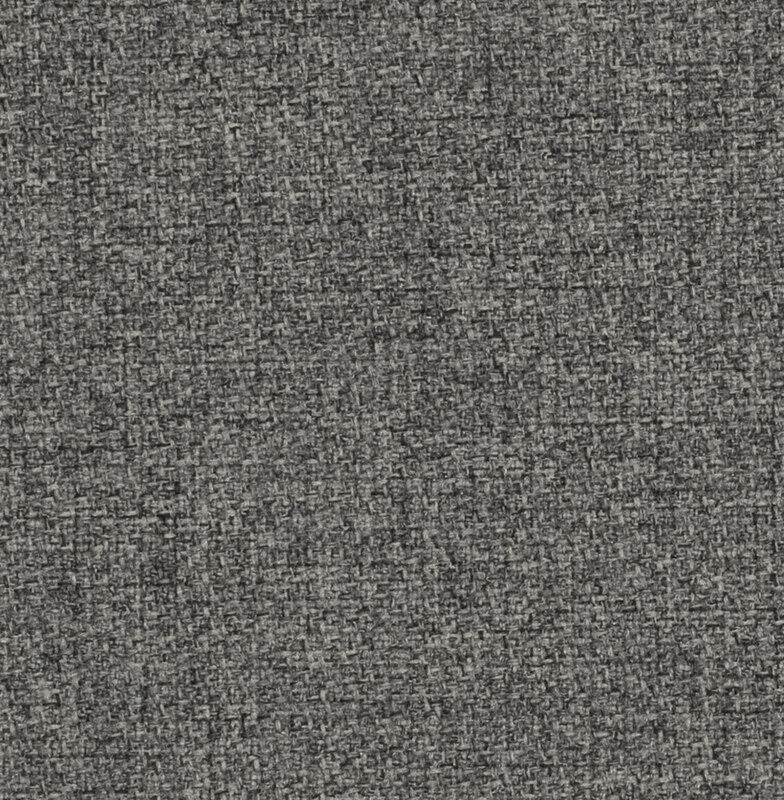 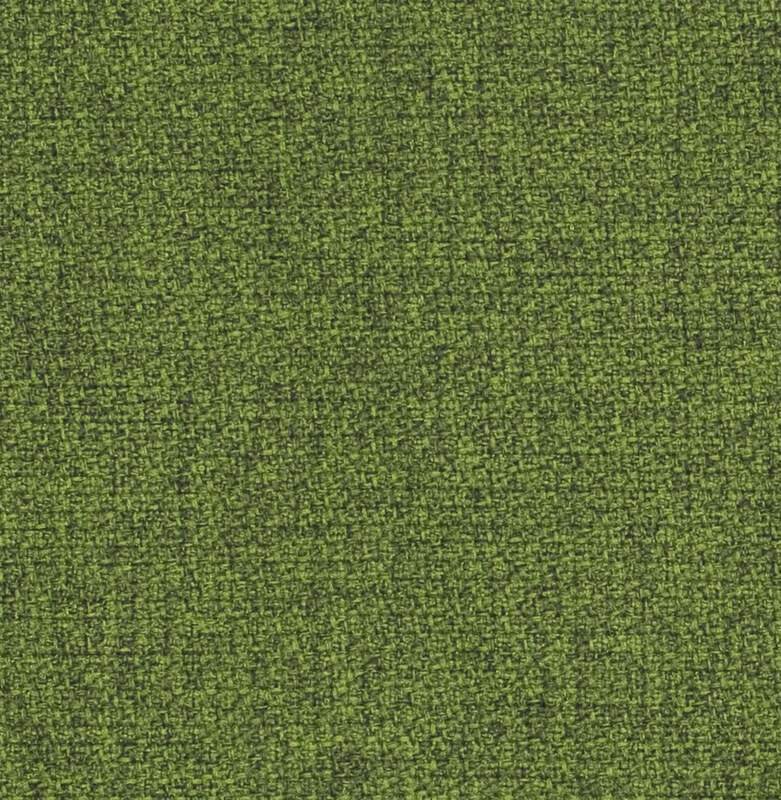 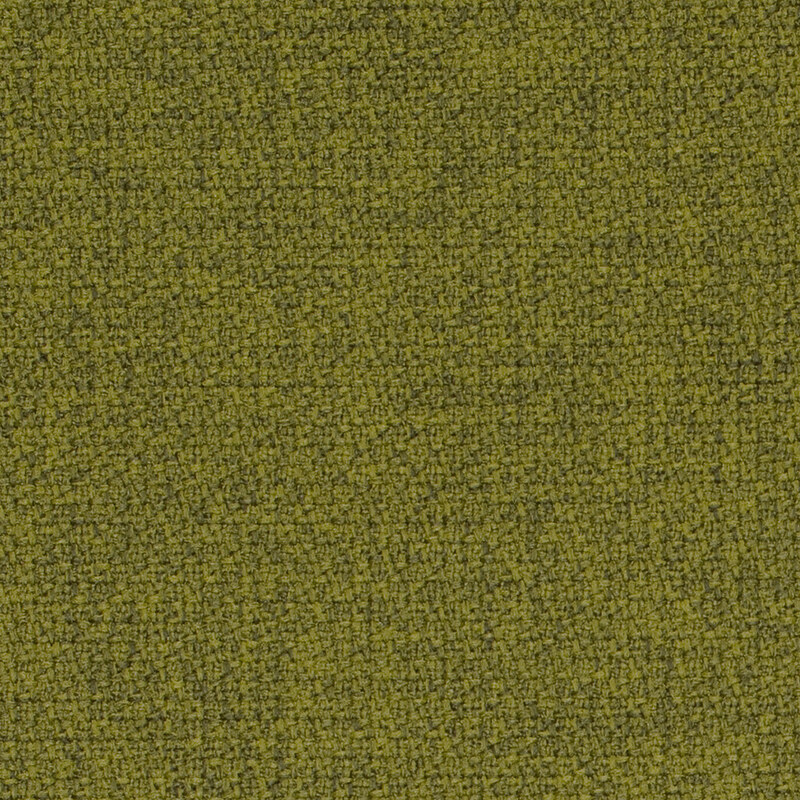 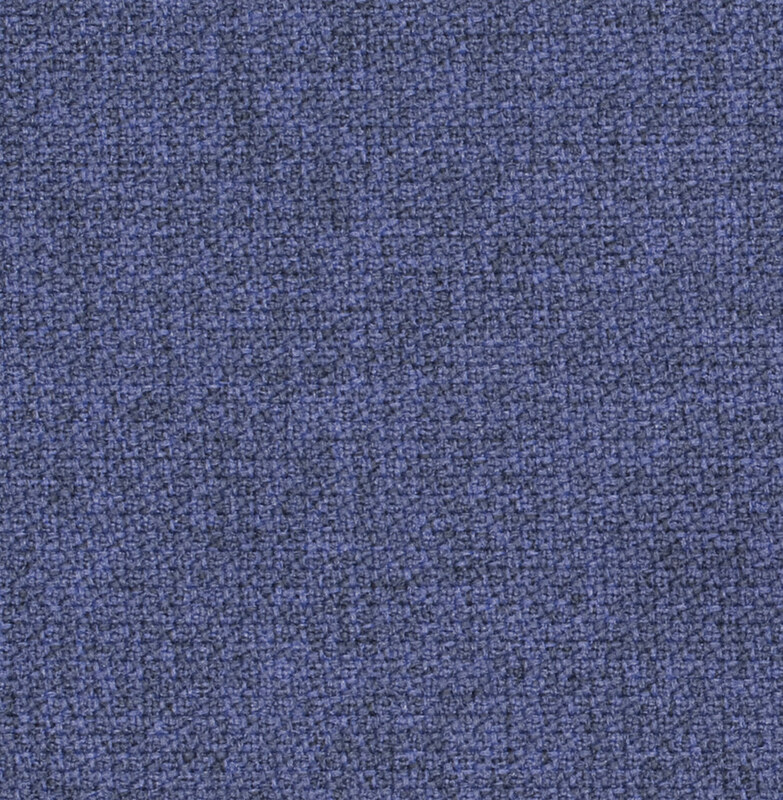 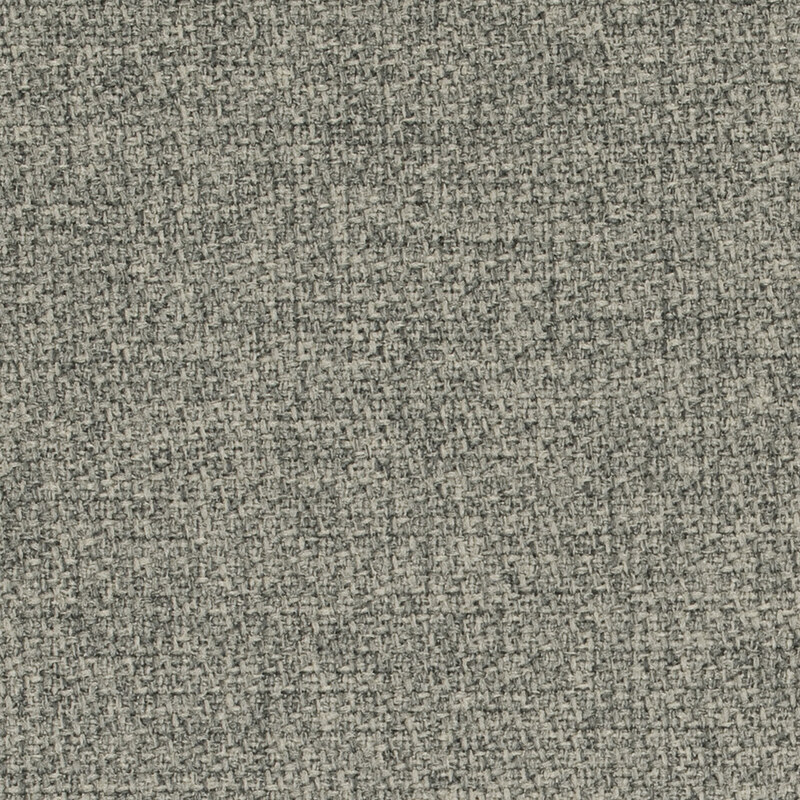 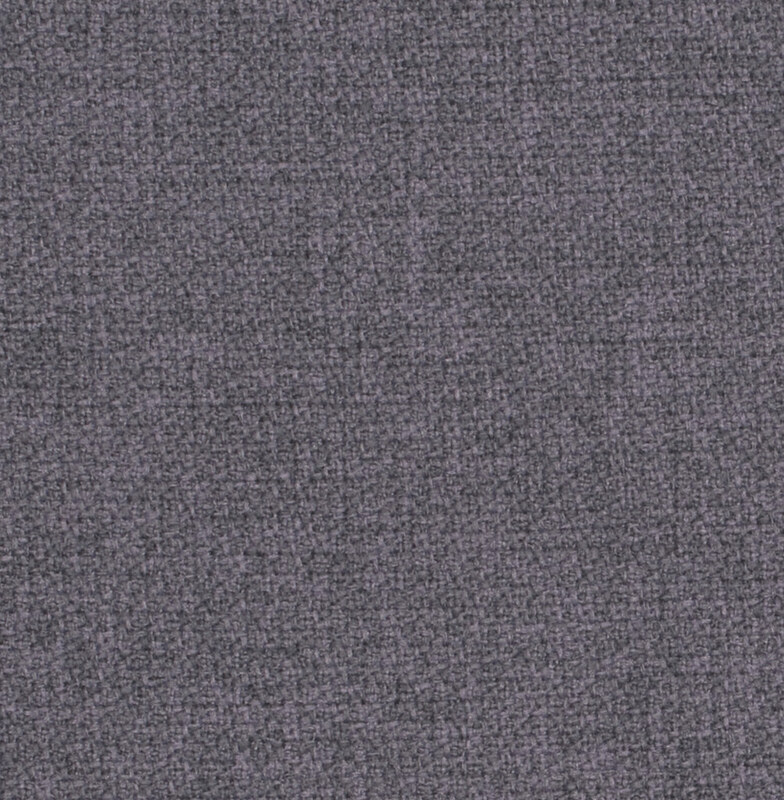 With a wide and harmonious colour palette, this fabric is available in 54 colours.